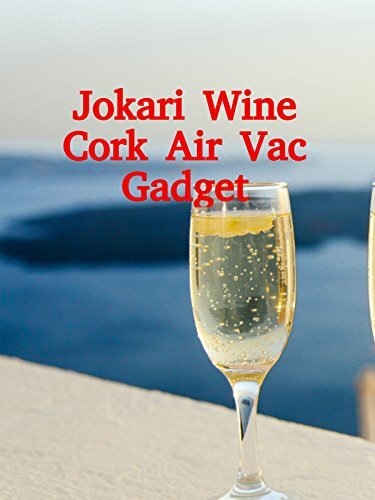 Watch the 9malls review of the Jokari Wine Cork Air-Vac Gadget. According to the manufacturer this product acts as a replacement cork, extends life of wine, and can be operated with one hand. Does it actually work? Watch the video to find out.